More than 50 years of combined Real Estate experience. 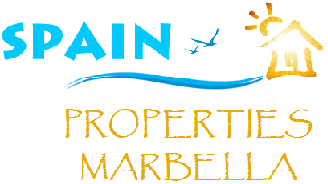 Spain Properties Marbella is an independent multi-lingual Real Estate Agency here on the Costa del Sol. Our aim is to not only find you your dream home but to make the entire process enjoyable. But we are also focussed on only promoting properties subsequent to a thorough due diligence process to safeguard our clients’ investments. Our team has more than 50 years of combined Real Estate experience – both in Spain and across the International property market. We speak: English, Spanish, German, French, Italian, Arabic, Russian and Norwegian. The U.K branch of Spain Properties Marbella is based in Marlow. In addition, if you are looking to sell your property, we can maximise your resale potential in Marbella with a good network of contacts across many nationalities. Please click on our profiles below to find out more about each team member.